Planning a holiday is always exciting, especially when one can carry their pets along and stay with them in hotels; the charm of the holidays gets doubled. The owners of pets do not have to rethink twice before travelling to places with their pets and do not have to leave them behind at homes or with a neighbour. There are a lot of luxury hotels present in India that welcomes the pet owners along with their pets with the heartiest warmth. 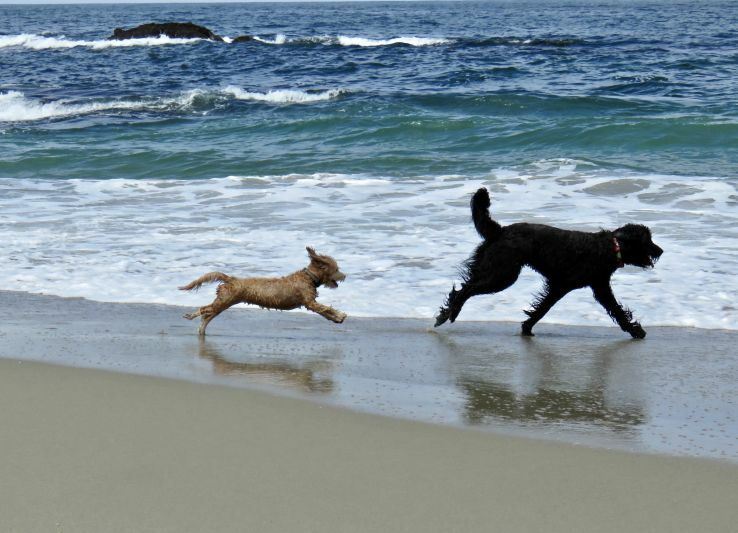 The main types of hotels for pets are pet-friendly and the ones that are pet-tolerant. The pet tolerant hotels simply let the pet stay with their owners, whereas, the pet-friendly hotels offers the pets with a special form of amenities that they can enjoy. The visitors can bring their pooch to the beachside in Taj at Kovalam. The state of Kerala offers a variety of deals for the pets. They have large spaced rooms, cosy beds, toys, and even caretakers who are present to take care of the dogs. The dogs are even with massages and spa on demand of the owners as it can cause a rejuvenating feel and the pets can enjoy all forms of attention provided to it. 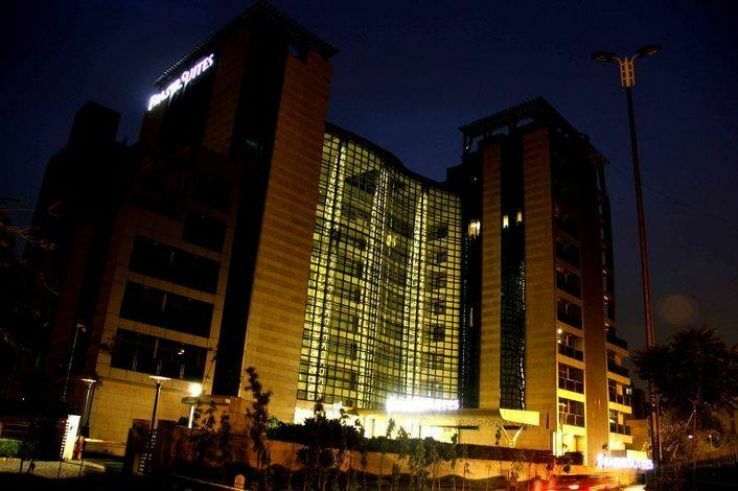 The Fraser Suites in Delhi provides the pet with extra attention, care, and comfort. This is the most comforting thing regarding a pet dog when their owners have a pleasant stay in Delhi. The charges for the stay are minimum and very pocket-friendly. The motel serves all form of pleasure services for the dogs like grooming, spa, and many more to provide complete satisfaction during the stay. The trip for the pooch can be made full of opulence by staying at the Acro Iris at Goa. 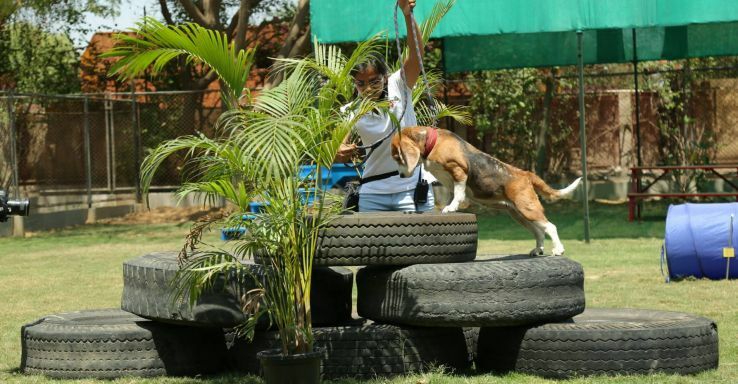 The options that the hotel provides for the pet dogs are numerous and are in the form of cosy comforters, delicious and healthy food, beds, and large gardens for the dog to run and explore the place and the facilities offered to them at the resort. The positive aura of the place imposes a mesmerizing feel and appeal to the mindset of all the visitors. 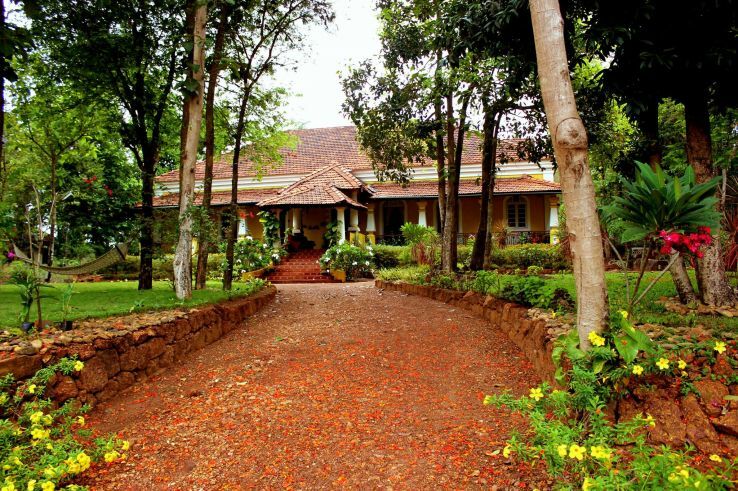 The Camp Della Resort in Lonavala is named to be the most comfortable and renowned destination for the stay of pet. This is mainly because of its friendly and pet-amiable nature during the stay. All arrangements made at the hotel during the stay gives both the owners and their pets luxurious arrangements including their stay, food, beds, gardens, and even the walks through the hotel. There are no compromises left out at the hotel which ensures in making the stay a memorable one for all the visitors. The hotel is renowned throughout India to be pet-affectionate and good-natured at the same time. The environment is hygienic and spacious for the owners and the pets to relax and enjoy completely during their stay. The open field near the hotel lets the dog jump, run, and bark as much as they want without any stoppage so that they can enjoy their time of stay to the fullest. The rustic surroundings help the dogs to grow and increase their playful nature. The resort in Darjeeling in India provide a smile on the face of the pet owners and their pets with the surrounding atmosphere and cool environment. The warm welcome at the resort in Darjeeling in the cool weather outside adds on to the level of pleasure on its own. 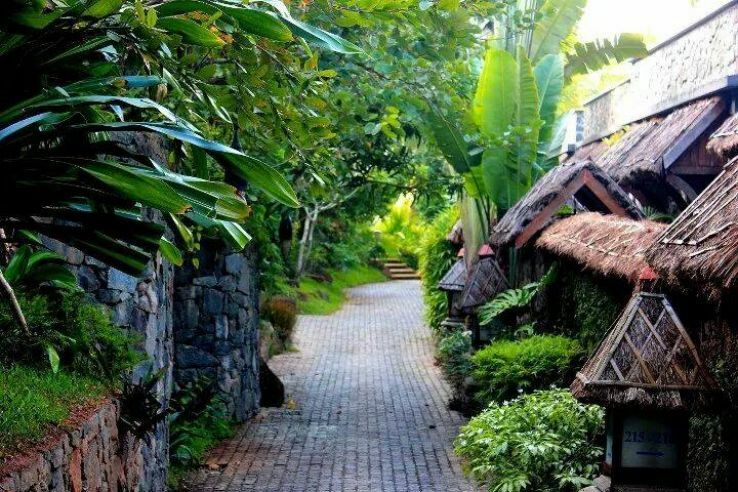 The quality of care, amenities provided, and behaviour of the staff makes the overall stay very delighting. The hotel is pet-friendly and located in Mumbai which offers complete luxurious factors to the pets and their owners during their stay. They serve dogs with dog food, toys, and comfortable beds. The luxury is available on conditions that the weight of the pet must be less than fifteen pounds and must appropriately follow the owner's guidance. The pet must not litter in the hotel and must not be left alone in the rooms as this could scare the staff members of the housekeeping department.